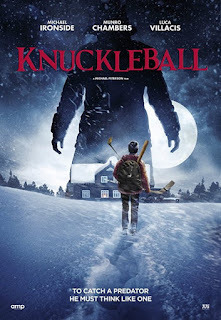 These are new posters and stills for Knuckleball. 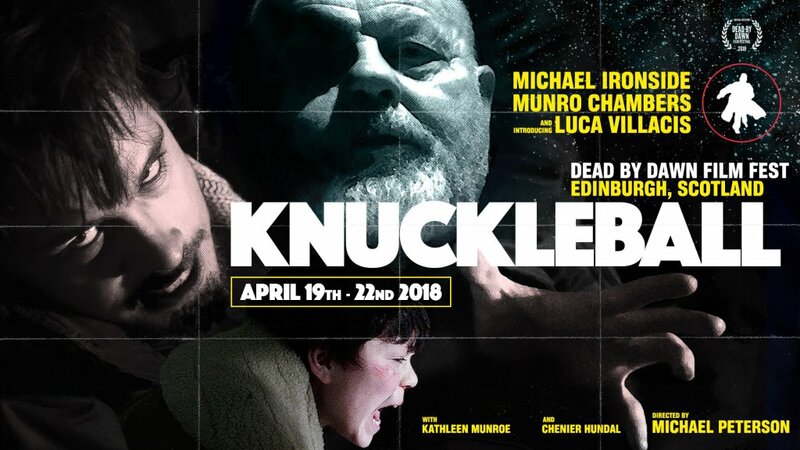 It reunites Michael Ironside and Munro Chambers, appeared in the cult hit Turbo Kid in 2015. 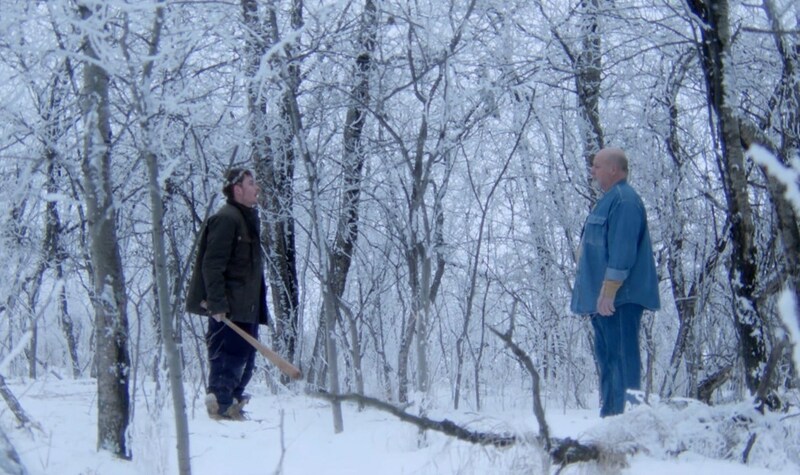 The film will be playing at the Calgary Underground Film Festival as the Dead By Dawn Scotland’s International Horror Film Festival. 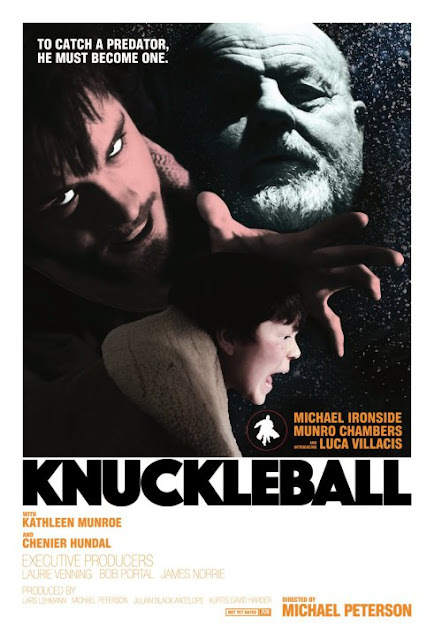 Directed by Michael Peterson, it stars Luca Villacis (Channel Zero), Munro Chambers (Turbo Kid) and Michael Ironside (Scanners, Total Recall).